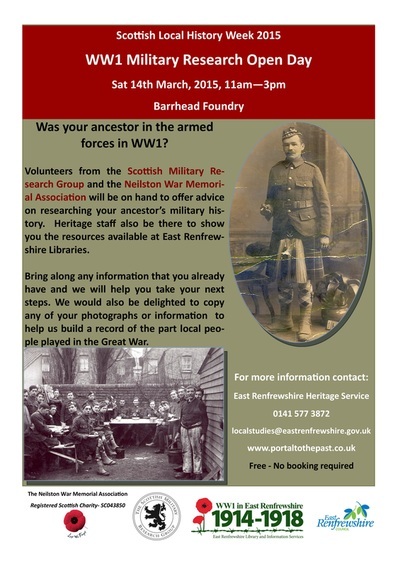 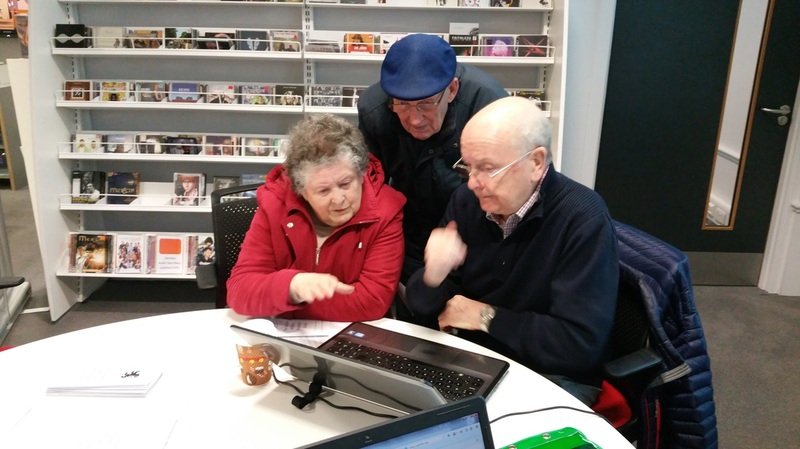 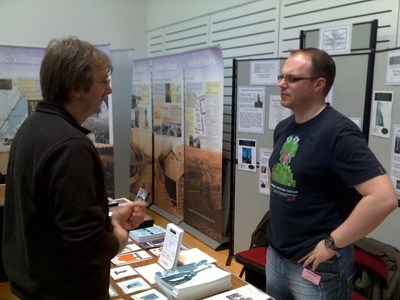 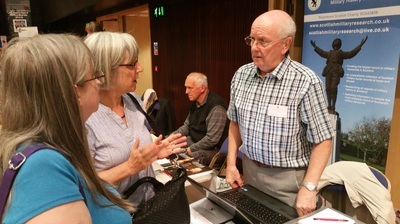 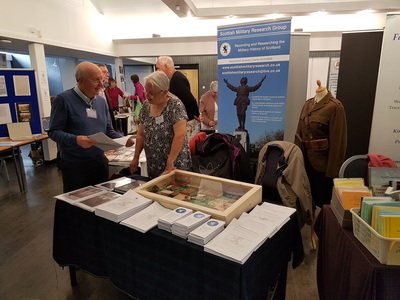 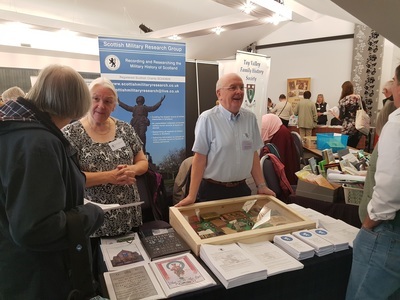 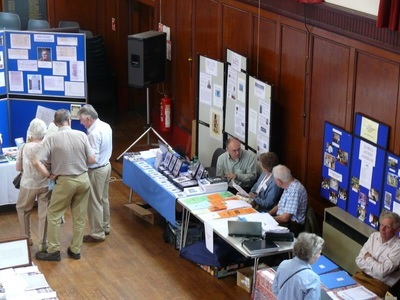 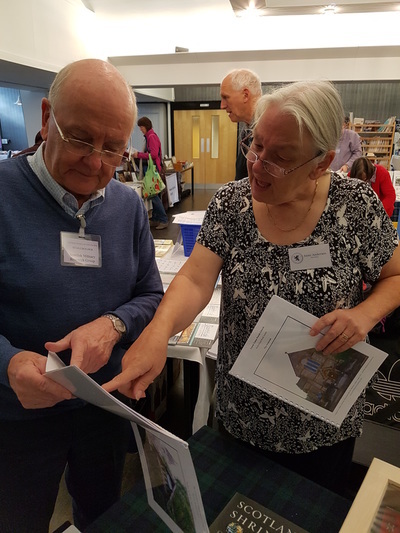 The Scottish Military Research Group has taken part in a number of Open Days and Family History Fairs where we have provided guidance and one-to-one assistance to people wishing to make their first steps in researching military ancestors. 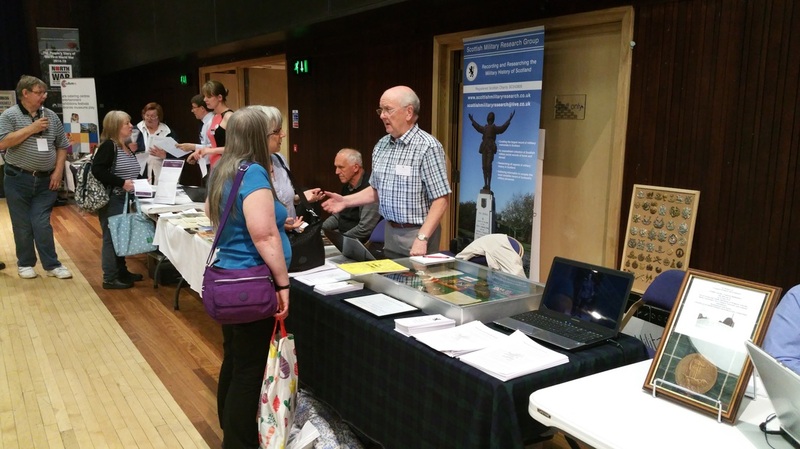 From small beginnings we now regularly host Open Days in partnership with the Mitchell Library in Glasgow. Other events have taken place in Barrhead, Blantyre, Kirkintilloch, Milngavie, Edinburgh and Portobello with further events planned.